Alomomola in game: 1,409 Who? Important notice! Pokemon Alomomola is a fictional character of humans. Alomomola (Japanese: ????? 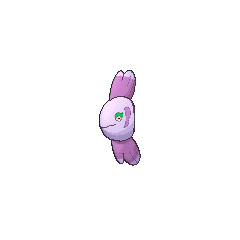 Mamanbou) is a Water-type Pokémon introduced in Generation V.
An Alomomola made an appearance in In The Shadow of Zekrom!, as a wild Pokémon. It was the first Pokémon in the Unova region that Ash saw. An Alomomola made a cameo in A Fishing Connoisseur in a Fishy Competition!. 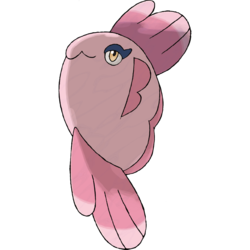 A competitor in Team Rocket's fake fishing contest was seen fishing it up. A photograph of an Alomomola appeared in The Four Seasons of Sawsbuck!. Multiple Alomomola appeared in Stopping the Rage of Legends! Part 1 and Stopping the Rage of Legends! Part 2. Multiple Alomomola appeared in Going for the Gold!. 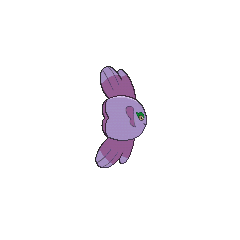 Two Alomomola appeared in SM005, with one being wild and the other appearing in a fantasy. 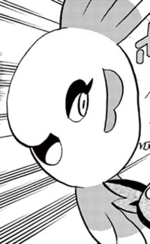 White caught an Alomomola during her Battle Subway training, which she later names Nancy. 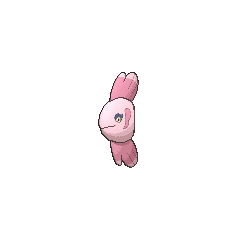 Alomomola is a combination of Mola mola (scientific name for the ocean sunfish) and mom (referring to its status as the Caring Pokémon). It may also refer to aloha, Hawaiian for love/affection, referenced by Alomomola's heart-like shape and the ocean sunfish's preference to tropical areas, such as Hawaii. 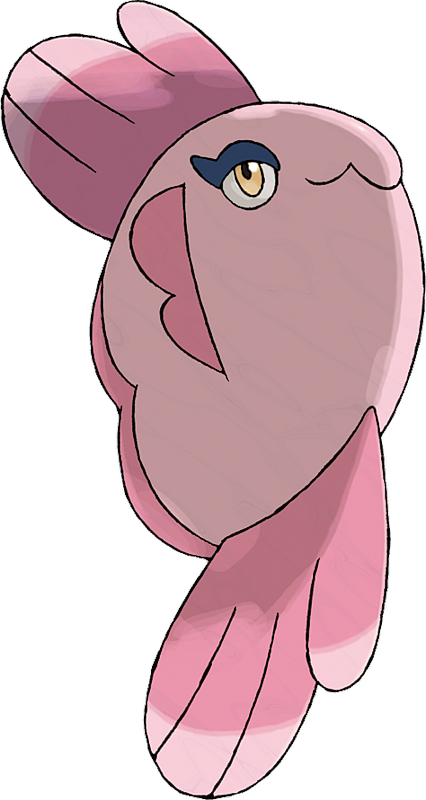 Alomomola is a palindrome. Mamanbou may be a combination of mama and ??? manbo (ocean sunfish).